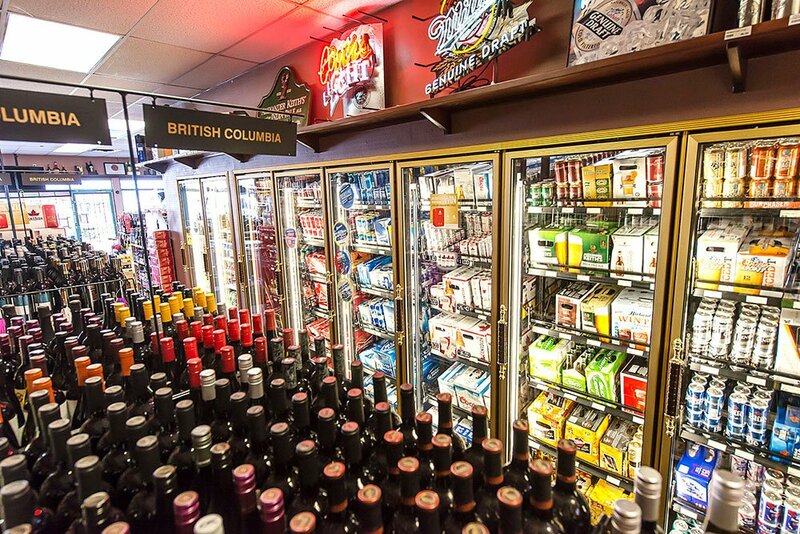 The John B is one of the premier operators of retail liquor in British Columbia. Although smaller in size than some, we provide a much larger shopping experience with our unique variety of select products and knowledgeable sales staff. 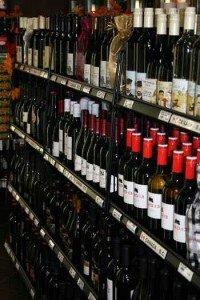 The John B liquor store carries a superior selection both acknowledged by representatives in the industry and by our loyal customers. Whether it is a current favourite you just read or heard about it or something that is tried and true, you’re sure to find it with us. Try us first, you won’t regret it!